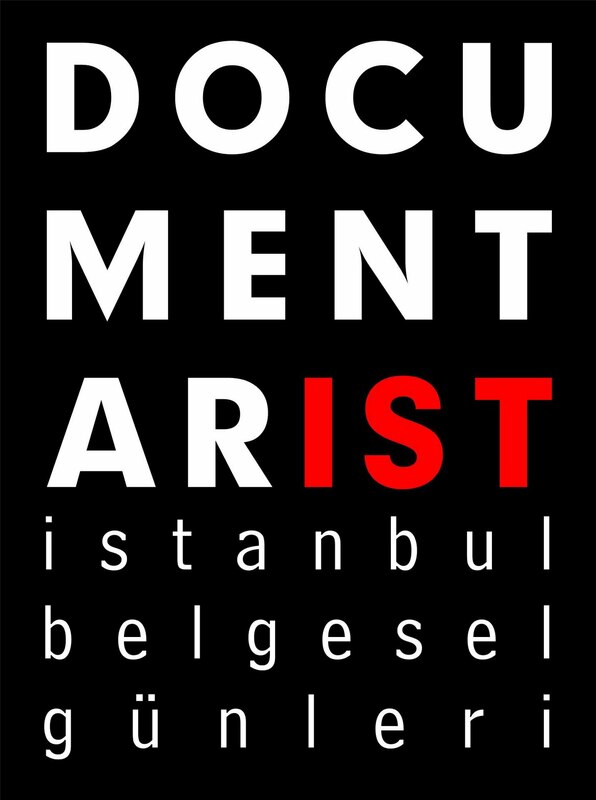 In the run up to the fourth Documentarist Istanbul Documentary Days festival, cinema and documentary enthusiasts look to be in for a treat. Beginning on May 31 and running until June 5, the festival will attract some of the biggest names in the documentary filmmaking world, hosting multi-award winning Czech documentary filmmaker Helena Trestikova as well as the pioneering Istanbul-born anthropologist and filmmaker Asen Balikci as guests of honor. 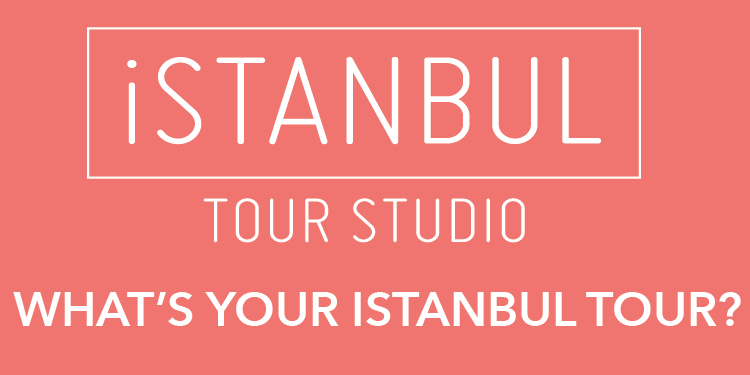 The 2011 festival venues will include the French Cultural Center and the Akbank Art Center on İstiklal Avenue and the Pera Museum. Taking Turkey’s documentary scene in new directions, this year’s festival will focus on documentaries from the Arab world, ethnographic and documentary cinema and films focusing on the post-Communist period. It will also feature a variety of innovative projects including the German “A Wall Is a Screen” project, where short films of various genres will be screened on bright walls in downtown areas.